to move your container on short or long hauls. Seamless Service, Reliability and Flexibility. Evolution Logistics can work with you on supplying the truck and chassis to move your container on short or long hauls. 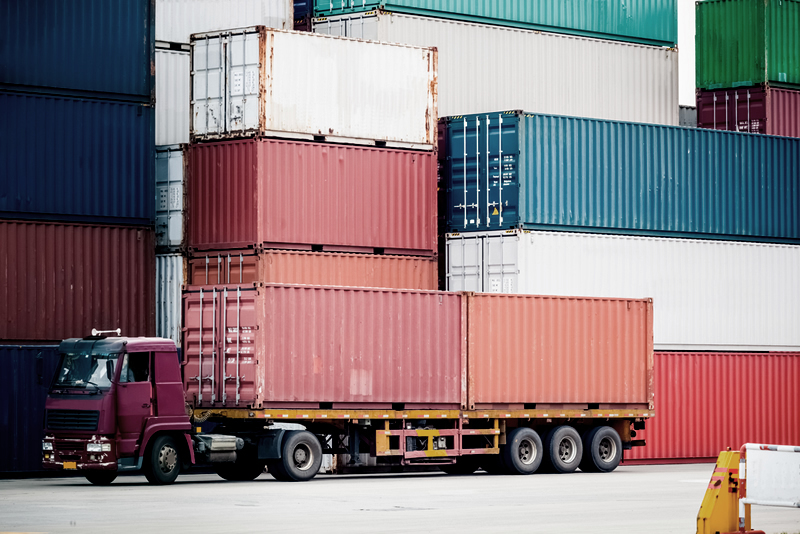 Our Container Drayage Division can move your full container (FCL) Import or Export direct from anywhere in the Continental US to and from all major ports in the country. Our complete national network offers you seamless service, reliability and flexibility that make containerized shipping easy and efficient. Depending on the distance where your cargo is located or has to move, we can offer intermodal service or transshipments service where savings can be achieve with little coordination. With a network of local transportation companies on the major ports of the country. Let Evolution help you on your next international shipment.